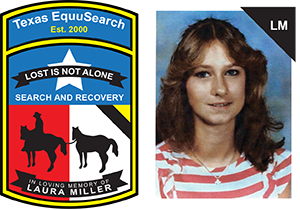 03/29/17 — We received word that the remains found by Texas EquuSearch volunteers in February have been positively identified as those of Monica Sykes. Please continue to keep Monica’s family and loved ones in your prayers. 02/05/17 UPDATE: We are sad to report human remains have been recovered in the area where we were searching for Monica Sykes. We are awaiting a positive identification to be made by the Medical Examiner’s Office. We would like to thank all of our volunteers, along with law enforcement officials, who participated in the search for Monica. Please keep all family and friends in your prayers during this difficult time. Thank you so much. 01/12/17 — SEARCH UPDATE: Due to the forecasted winter weather for this weekend, the search for Monica is postponed. The rescheduled date is:. February 4th and 5th starting at 8:00 am. Please watch this page for any further details and updates. We did not want to postpone, but we must think of the safety of all searchers and volunteers willing to participate. 01/07/17 — Texas EquuSearch, Ohio Chapter will be conducting a search for Monica Sykes, on Saturday, January 14th at 8:00 am. Our command center will be located at:. Berkeley Civic Center; 6129 Madison Ave., Berkeley, MO. 63134. All searchers must be at least 18 years old, please being a photo ID, and dressed appropriately for searching. Please join us to help bring Monica home. 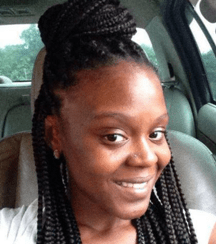 01/07/17 — Monica was last seen leaving her home on Faye Street in Berkeley, Missouri on October 28, 2016. She left home with no identification, and has had no contact with her family since, which is highly uncharacteristic of her. She has a tattoo of an “M” on her upper right arm, and in cursive, “Leonard” on her left shoulder blade. The only article of clothing positively seen last wearing, was a pair of black and pink Adidas flip flops. If you have seen Monica, please contact Berkeley Police Dept. 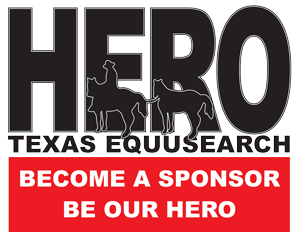 or Texas EquuSearch at (281) 309-9500.